It’s time to wish a Happy Birthday to Barbie as the iconic children’s toy was introduced 58 years ago today. 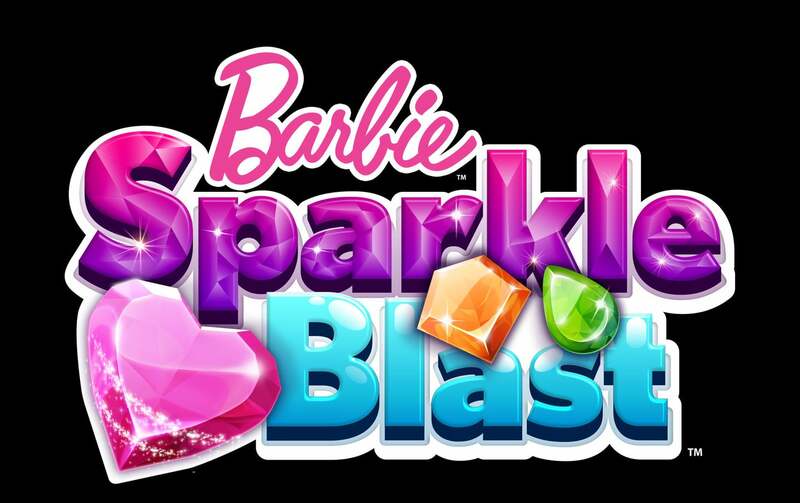 And to celebrate, Mattel has just introduced Barbie Sparkle Blast on the App Store. 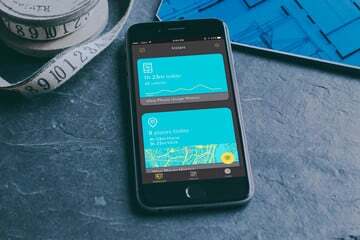 As you could probably tell by the app’s name, the game is all about match-3, with a fashionable and stylish Barbie twist. Gamers can play levels to unlock rewards including fun outfits to style Barbie however you please. There are hundreds of outfit combinations also featuring gameplay bonuses. 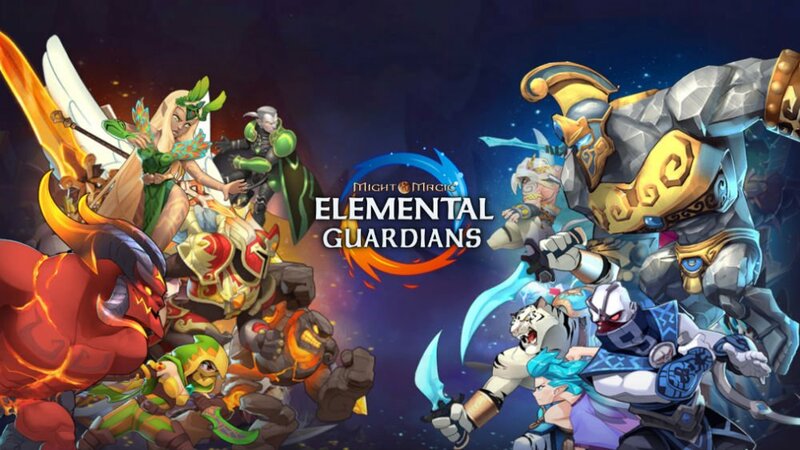 During play, you’ll need a strategy plan and use special power-ups to blasts gems. You’ll also get to meet Barbie’s friends while traveling around the world. 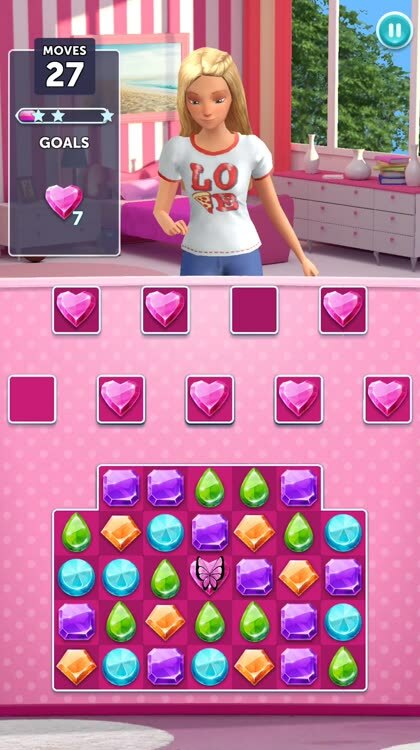 Barbie will help provide some hints while playing the match-3 game. You can use coins and gems to purchase new clothes and style Barbie. 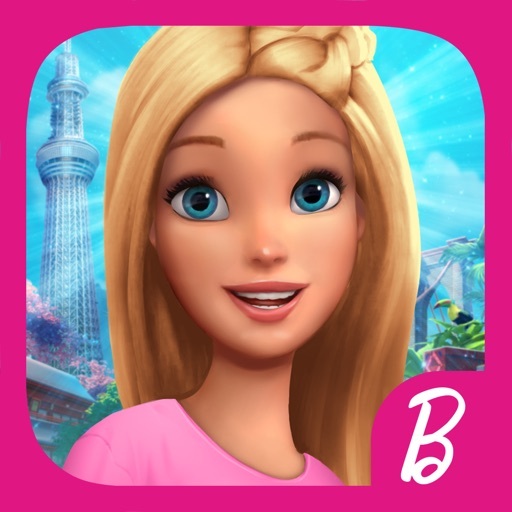 Barbie Sparkle Blast is designed for the iPhone/iPod touch and all iPad models and can be downloaded now on the App Store for free. 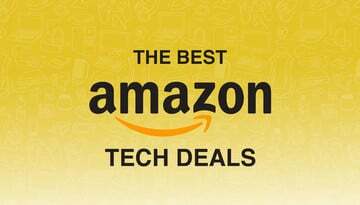 As usual, with this type game, there are a number of in-app purchases available to help progress. 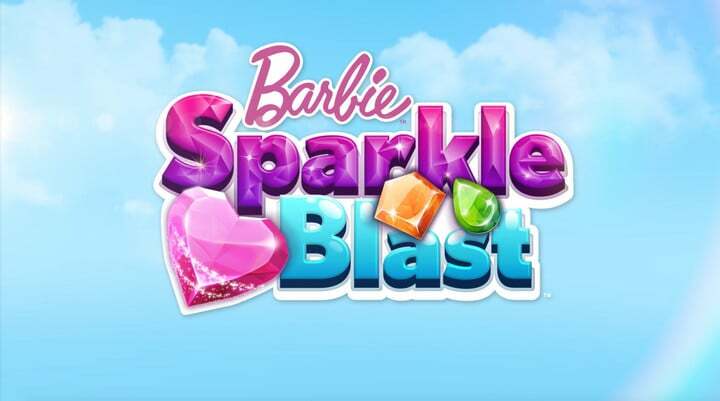 While Barbie Sparkle Blast might not appeal to the usual gamer, it offers some exciting match-3 play and a fun way to interact with the toy that has captivated more than one generation.